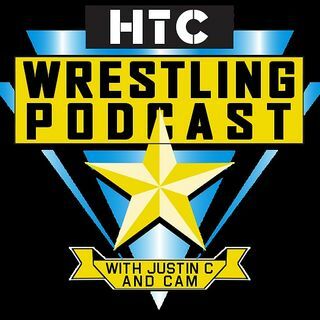 The HTCWrestling Podcast brings you all the latest news from the world of pro wrestling. Whether it is WWE, New Japan, or the Indies, hosts Justin C and Cam talk about it all! Justin C and Cam are back talking WWE this week as they preview Hell In A Cell on this week's HTCWrestling Podcast. It's an eight match show and they break down each one. They give their predictions and talk at length about what the result of each match means for the rest of WWE in 2018 and beyond! Give it a listen and ... See More follow us on Twitter @HTCWrestling!